(or even no anesthesia) in just a few minutes. These fillings are the most frequently requested type. Today's composite resins are just as strong as traditional amalgam fillings, and they allow for greater conservation of your natural tooth structure. Dr. John uses this type of filling almost all the time, especially for young adults. 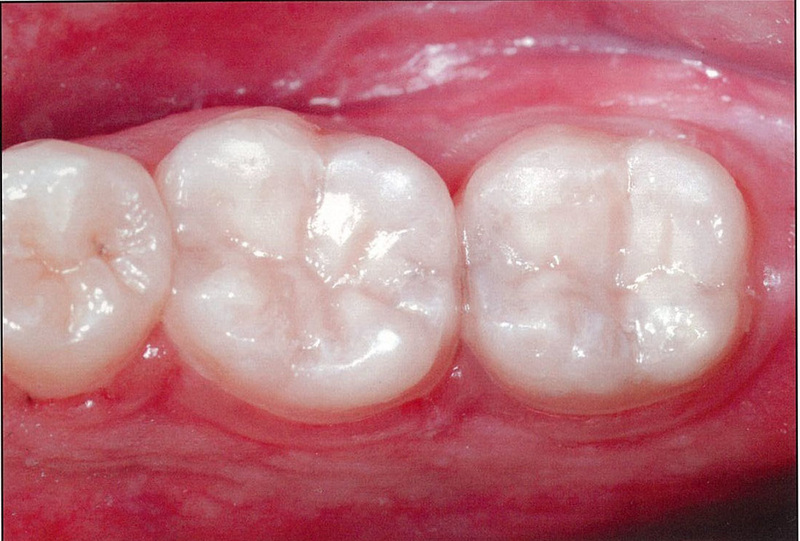 Dental bonding is a popular term for fixing anterior teeth. These fillings are composed of the same Composite Resin material that is used for filling cavities. 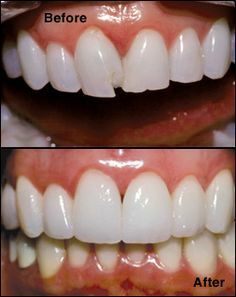 The Composite Resin is chemically "bonded" to the tooth using etchants, bonding agents, and curing lights, along with some artistic creativity from Dr. John and staff. This long time standard filling material is still approved by the ADA, despite misnomers about mercury toxicity. 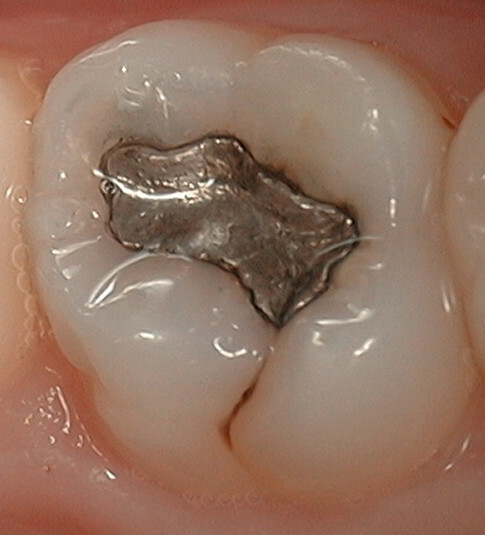 Amalgam fillings are durable and long-lasting. Dr. John only uses these fillings in non-aesthetic areas where a technique-sensitive material like composite is difficult or impossible to place.